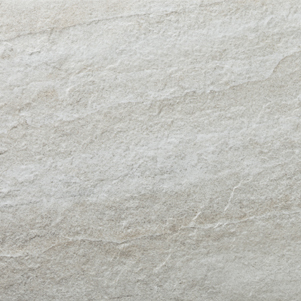 Nordic Sandstone Porcelain Tiles are a quality Spanish tile, suitable for external applications. 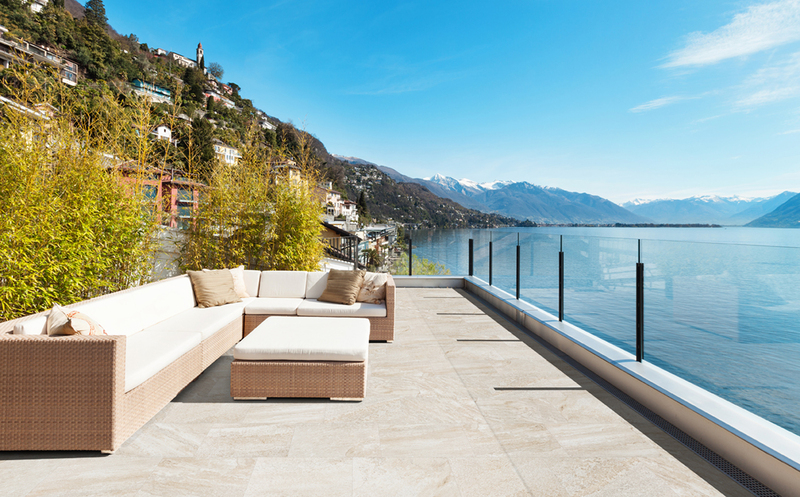 The textured finish gives the slip resistance required, and the large 600x400mm format give the same look as natural sandstone. There is no need to seal these tiles,and they will maintain their look to stand the test of time. can ensure you receive a high level of service. KNOW? SIGN UP FOR OUR NEWSLETTER.